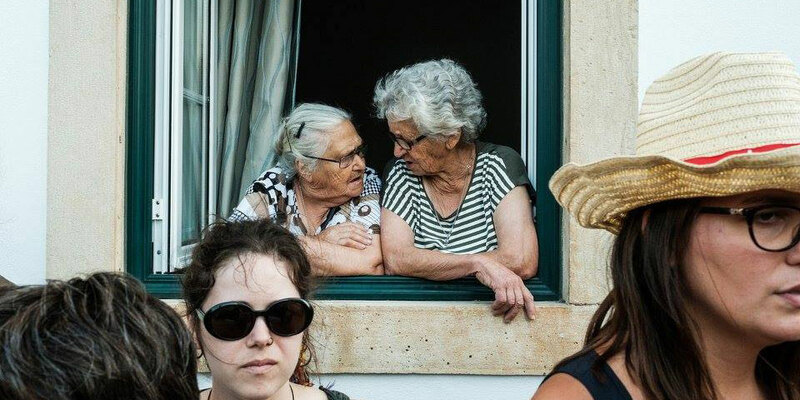 Following on from our look at Sweden's Gagnef Festival, the spotlight this time is placed upon Portuguese festival Bons Sons; a charming and enticing celebration of the nation's rich and diverse music, and a festival that focuses firmly on supporting and reinvesting in the local area. One thing becomes clear when you're at Bons Sons – this is not a festival that is motivated by profit. There are no big sponsors, and as part of the festival's dedication to supporting the region, all the money made is reinvested into the local community through a series of ongoing projects. As well as directly providing economic support for the region, the festival also provides training and professional development for the area's young people, giving them employment opportunities and reducing the numbers of young people leaving the area to find work elsewhere. It is not just a festival dedicated to Portuguese music, but a festival dedicated to Portugal as a whole, intent on developing and celebrating both the region and the country. It's difficult to capture the spirit of the festival in one song, given the diverse mix of styles on display. However, 2016 headliners Sensible Soccers are an example of the sort of exciting young talent that Bons Sons looks to promote; a band that draws from traditional Portuguese sounds, fusing them with their own forward-thinking and unique musical style. Bons Sons takes place throughout the rural and picturesque village of Cem Soldos, located around 130km northwest of Lisbon. Rather than simply setting up a series of stages in a field, the festival and the village intertwine, with performances taking place in the Cem Soldos' streets, alleyways, squares, open spaces, and even the village church. One thing the festival prides itself on is not being an imposition on the people of Cem Soldos, so in addition to the music fans who make the journey to the region, you will also find the village's inhabitants getting involved with the festivities. 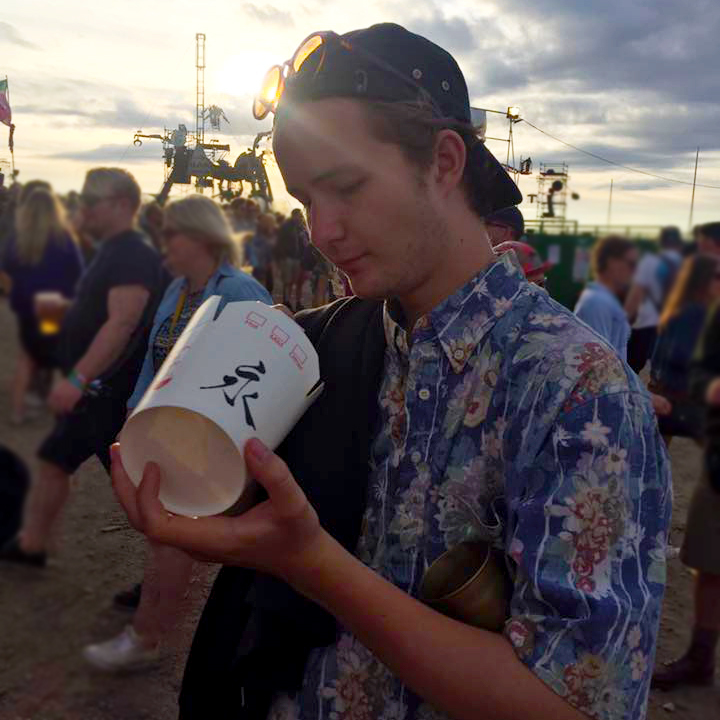 Whether that's volunteering and working at the festival or simply enjoying the music on offer, there are activities for people of all ages, and the general atmosphere is one of inclusivity and togetherness. A real mix of styles and genres, all united by one thing: the nationality of their creators. 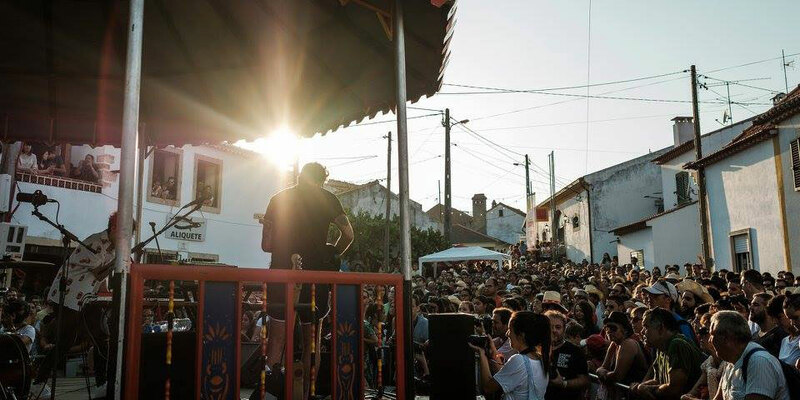 Bons Sons' primary focus is on showcasing and celebrating all manner of Portuguese music. Whether that's traditional folk, classical music, modern rock, indie or electronica. This often also draws influence from the wider Portuguese speaking world - for example Brazil, Angola and other west-African nations. Topping the bill this year are classical composer Rodrigo Leão, psych-rockers Capitão Fausto, soulful trip-hop band Orelha Negra, and veteran post-punks Mão Morta. Bons Sons 2017 takes place from 11-14 August. Book tickets & packages here, and find out more on our guide.